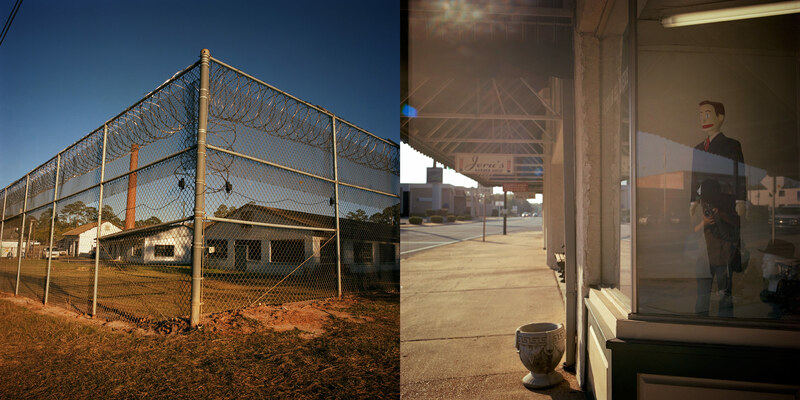 Left: The perimeter fence at the Arthur G. Dozier School for Boys. Right: The Arthur G. Dozier School was once the largest employer in Marianna. Everyone knew someone who was in the business of trying to turn troubled youth into model citizens.